The countdown to Thanksgiving has begun and it’s only five days away! Whether you’re the cook, baker, helper or just there to eat, you already have your eyes set on the prize and that is the big feast. As the baker, I’ve been stocking up on all the baking supplies I could need for the holiday season and also planning the yummy desserts. In the previous years, I have made a pumpkin cheesecake twice, a pecan chocolate chip pie twice and brownies. This year I have decided to change things up a bit. I’ll be making cassava cake (a Filipino dessert), rice krispie treats and the pumpkin layer cake I recently posted, since my dad’s birthday lands on Thanksgiving this year, along with some brownies. The kitchen will be super busy in the upcoming days, but I’m totally ready. 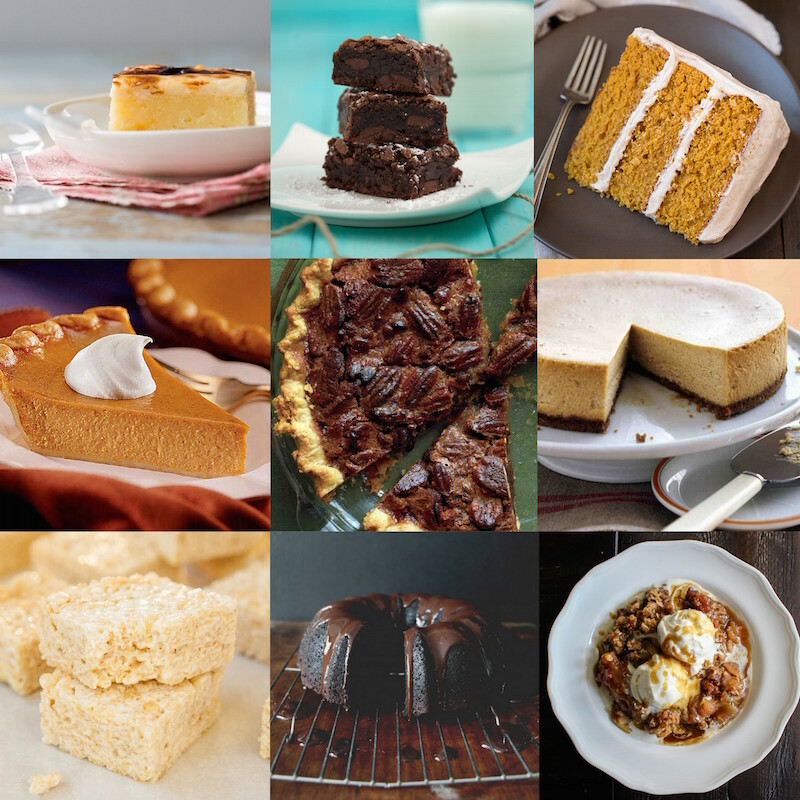 What’s your favorite desserts to consume on Thanksgiving? Hope you have a great day and don’t stress too much about your Thanksgiving preparations.